Causal independence models offer a high level starting point for the design of Bayesian networks but are not maximally exploited as their behaviour is often unclear. 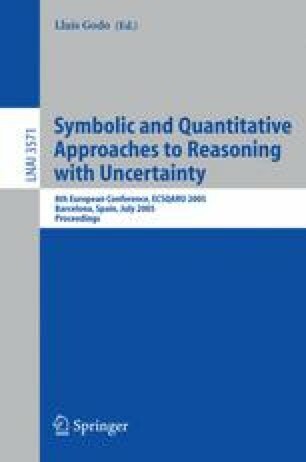 One approach is to employ qualitative probabilistic network theory in order to derive a qualitative characterisation of causal independence models. In this paper we exploit polynomial forms of Boolean functions to systematically analyse causal independence models, giving rise to the notion of a polynomial causal independence model. The advantage of the approach is that it allows understanding qualitative probabilistic behaviour in terms of algebraic structure.